Today Facebook posted a memory from a year ago when I was getting ready to publish the very first version of Tracker on Smashwords. 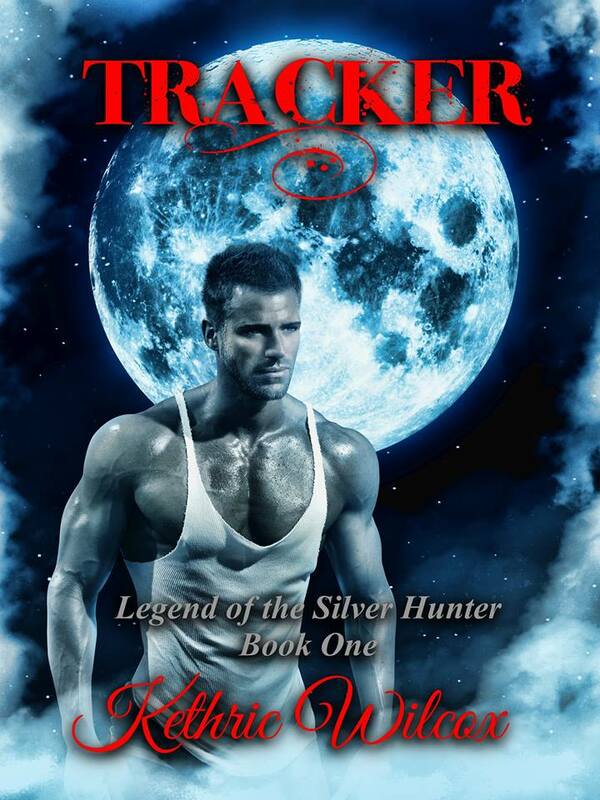 It’s hard to believe how much I’ve developed as a writer since I first released this original version of Tracker. 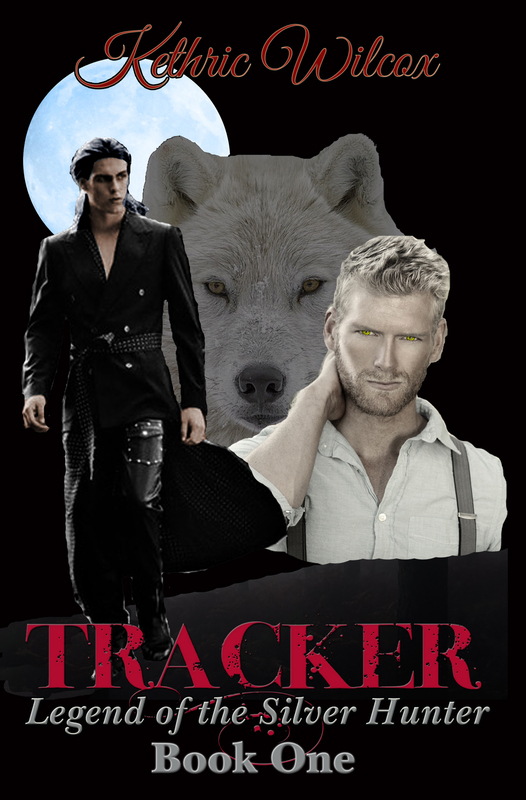 Everything about this version of Tracker was a disaster, from the randomly grabbed pre-made base cover art to doing my own editing (There was a reason I wasn’t an English major), to not having beta-readers. All of these things were sharply pointed out to me in the very first review I received. The saving grace of the review was that the reviewer muddled through and enjoyed my twist on Beauty and the Beast, my world building and magical elements. I got 3.5 out of 5 stars and what I choose to take as constructive criticism. I was adopted by a seasoned author, Elizabeth Llewellyn​ (The Suicide Ride​ series) and her fan base The Riders. Who all helped me improve my knowledge of what was needed in the publishing world. I hired my first editor and had Tracker professionally edited or so I thought, and republished my debut novel with a new cover designed by a close friend. Still the next couple of reviews came in with great story but it needs an editor. By that time I was well into writing book two of the series, Witch, so I just let things be until I’d finished the draft for Witch. I took a look at what people were saying about the revised version of Tracker and realized I’d gotten a raw deal on the editing that had cost me a lot of money. So I researched how to find an editor and what to ask of them, something I should have done for Tracker rather than just going with the first one to reply to my e-mail request for cost of editing the manuscript. On my second foray into the game of find an editor I found three who had good references from seasoned authors. I emailed each one and asked about rates and turn around times and if they would do a free sample of a chapter so that I could see if their editing style worked with my writing style. Only one of the three responded with a yes to doing the free sample edit. (If an editor won’t do this for you cross them off of your list at once.) So I sent my sample chapter of Witch to this nice young lady and waited to see what I would get back. The first thing she sent back was a question did I want just a proofread for grammatical and punctuation errors as I’d requested or would I like a content edit with suggestions on flow and character development or would I like both. Wow, this was a surprise, an editor who was willing to more that what I’d actually requested. I asked her to do the combined content and proofreading edits. A week later, I had my sample edit back along with notes about when I was ready she could do my edits either as a content edit, a proofreading edit, or a combo edit and fought idea of how her pricing for each variation worked depending on my final word count. I also signed up a couple of beta-readers for Witch who were familiar with the story because they’d read Tracker and loved the story. So Witch went off to content editing and beta-reading at the same time. When I got both beta-readers comments and the content edit back I worked hard taking in both comments from people familiar with the story and the questions raised by my editor who came into book two with no knowledge of what had come before. You’ve seen my posts on some of my struggles to get Witch written in the first place. If not you can find them here on this blog. My editor’s questions were at times frustrating because she didn’t know the story and at other times so dead on I had to ask myself why didn’t I think of that. The big thing was that all of her questions and comments were constructive and suggestions I could use or not depending on how I felt about them. I used a lot of her suggestions and I read every one of her comments several times to see if I really agreed with them or not. Finally, I sent Witch back to her for the dreaded fix my grammar and punctuation proofread. I’m a comma fiend. I grew up under the old rule of “If you paused for breath while reading it out loud it needs a comma where you paused.” I’m also terrible at keeping my verb tenses the same. So after she returned the proofed copy back to me so I could correct all the places where Mr. Art Major ruined the English language, I made all those changes and sent Witch back to a beta-reader. The response I got from my beta-reader was I’d hit perfection and that I needed to send Tracker to this same editor and let her fix the mess the first editor had made out of it. So I went back and re-read Tracker and yes it was cringe worthy. I paid to have this done to my book? So I re-wrote some of the scenes because I’d realized how much I’d crammed into a short space of time story-wise. packed it up and sent it to my wonderful new editor and said please fix. Edit me for content, match all the formats we established in Witch for capitalizations and grammar. Hammer my old school New England usage of British spellings back in to American spellings. Give Tracker the works. And she did. Again we did two rounds, one content and one proofreading. My friend redesigned the cover once again to a newer darker version, and did the same for Witch’s cover before its release. I put the new files on Amazon, played the here’s a ton of changes I’ve made to my book game please update my readers’ copies or at least let them know an update is available. Tracker is now the story I wanted to tell when I first released the original version back on November 21, 2014. So my advice to any writer out there wondering if all the things seasoned writers tell you is worth doing, take it from someone who graduated from the school of hard-knocks, YES IT IS WORTH IT! Get an editor you can work with and trust! Get a good cover artist! Find an author willing to mentor you! WRITE THE STORY YOU WANT TO TELL! The stock art background from selfpublishbookcovers.com, this is so not what Kieran looks like. The only thing I retained from this mess was the title font and the font for my name. Below is the second version of my cover. The dark-haird model had the body type I envisioned for Kieran but his hair is much to short. Both he and the blond are stock images and are very popular with romance writers and cover artists. The final cover revision below finally nails my vision of Kieran and the blond stock model (Brian, last name unknown) who became the inspiration for Cory. This has been quite the journey and I hope that all of you will finish it out with me when I release book three, Hunter.